This past holiday season, one of the most popular gifts was a Smart Assistant, mostly in the form of Amazon Alexa or Google Assistant. 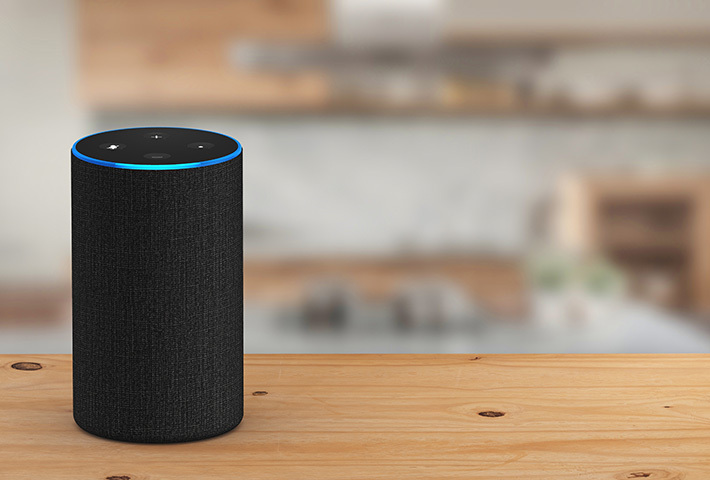 Both the Amazon Echo and Google Home device sets have reported record sales leading up to the holidays. There is a good chance you already have one of these solutions installed in your home – more than 1 in 5 US households were using smart devices even before the holidays rolled around. The age-old “Did I leave the garage door open?” source of stress can now be solved in an instant, but adding internet connectivity to things like your garage door, lights, locks, and doorbells can make it easier for hackers to gain access to your home network. Use at least 10 characters or more, including letters (uppercase and lowercase), numbers, and special characters. Avoid using words you would find in the dictionary, and be sure to avoid using personal information such as birthday, phone number, pet names, or family member names. All routers have a default password that should be changed to a strong password, since the default password is common across all devices and easy for anyone to look up. Instructions to change the default password should be available on your router manufacturer’s website. Be sure to check other devices connecting to your home network for default passwords and change those too. All of the phones, tablets, and any other connected devices in your home require software and/or firmware updates to remain as secure as possible. This one is just a reminder, as you are more than likely familiar with antivirus software and the protection it provides, but one that cannot be emphasized enough. Read the user guide to ensure the device is only connected to receive updates, or consider disconnecting it altogether if the connectivity doesn’t have much benefit. Hopefully these tips will help keep your smart home secure and functional. Stay safe out there! What exactly do you do? How to select your financial advisor.